First Aid skills are only effective when First Aid training is effective. GoConqr makes it easy to create great First Aid and BLS training material that you can access any time, anywhere. 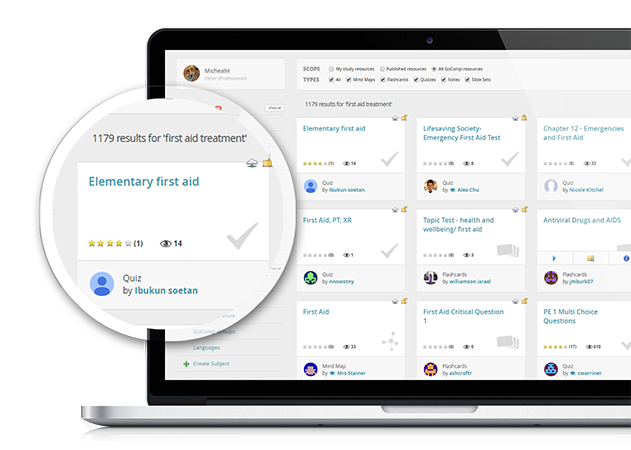 Easily access thousands of user-created First Aid training, CPR and BLS learning resources that you can share with other learners. 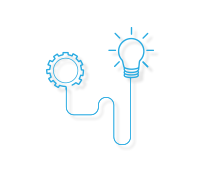 GoConqr's full suite of free content creation tools lets you produce content to help you recall what's most important. Connect with other like-minded users by joining or creating learning Groups dedicated to your specific areas of First Aid training. Access a range of online tools to produce learning content that's more immersive. 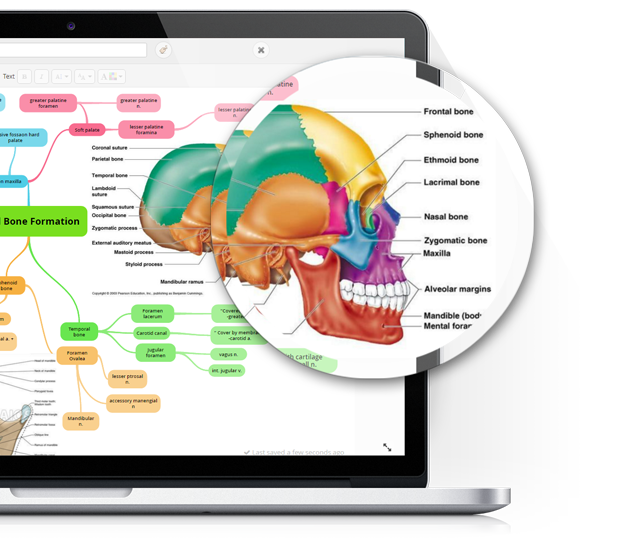 Whether you’re training for AED certification or are preparing for a CPR Theory Assessment, GoConqr offers a suite of free online tools that lets you create immersive, visually appealing learning resources designed to suite all learning styles. Simplify complex First Aid training procedures using Mind Maps, memorise key medical facts and terms using Flashcards, or use Quizzes to test what you know – or how much you’ve yet to learn. Discover, copy and share thousands of First Aid resources. Over 2 million people use GoConqr to teach and learn. And because our users can opt to make their resources public, it means our digital Library contains millions of learning resources covering just about any topic imaginable – including thousands on First Aid training. human biology, medical mnemonics, and countless more. 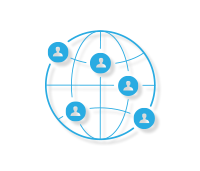 And once you’ve created a GoConqr account, you can easily access this material to view, copy or share it – entirely for free. 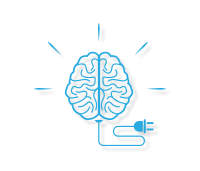 Brainstorm ideas and share resources with other like-minded users. 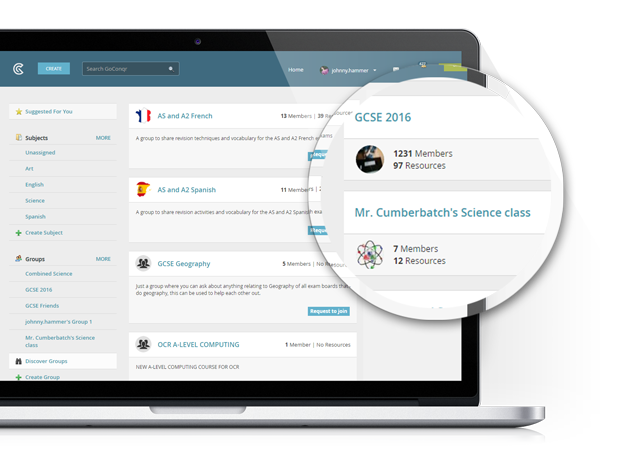 GoConqr’s Groups feature lets you create public or private study groups to share resources, ideas, advice or support with other users. This makes it easy to swap learning material on areas such as emergency aid, medical treatments, or AED certification requirements. And because public Groups are available to all, you can also discover and join a huge selection of learning communities in complementary areas of study. Our free apps let you take your training content with you. GoConqr’s suite of mobile apps are fully synced with your web account so that you can instantly and easily access all the resources you’ve created on desktop from your mobile device or vice versa. What’s more, you can now also keep tabs on what matters most through your Activity Feed where you can monitor Group activity, view newly published content or get suggested resources based on your personal profile and activity.